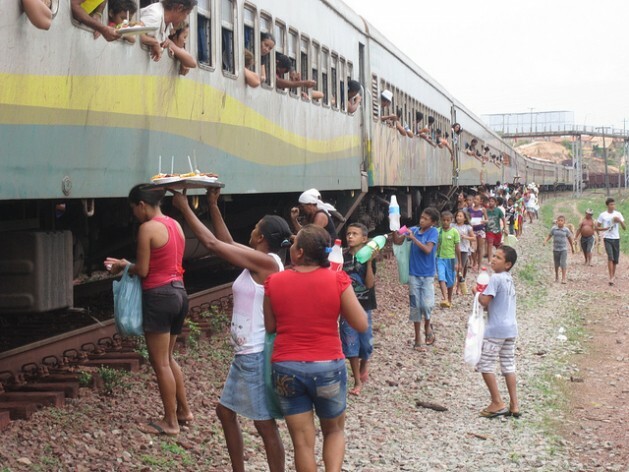 ALTO ALEGRE DO PINDARÉ/SÃO LUIS, Brazil, Feb 28 2014 (IPS) - The Carajás railroad, regarded as the most efficient in Brazil, runs a loss-making passenger service for the benefit of the population. But this does little to make amends for its original sin: it was created to export minerals and crosses an area of chronic poverty. 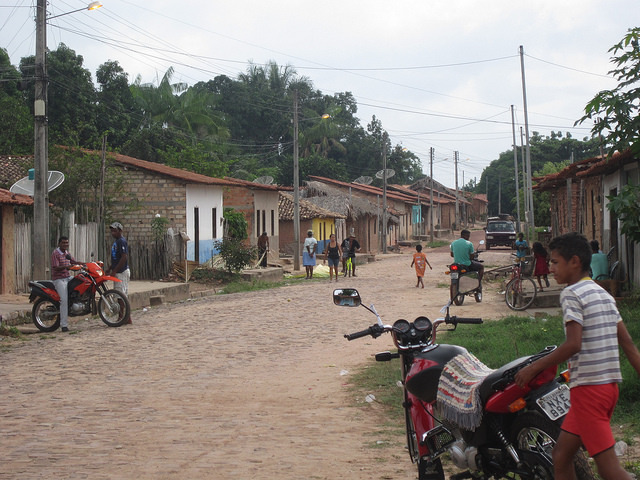 Three decades after it was built, the Carajás corridor, or area of influence, of the railway that transports one-third of the iron ore exported by Brazil remains a supplier of cheap labour for more prosperous regions and large projects in the Amazon, IPS found in a visit to the region. An investment of 19.5 billion dollars is required, most of it in logistics.